VIDEO | Joe Rogan and Brendan Schaub debate: Who is more popular between Conor McGregor and Floyd Mayweather? 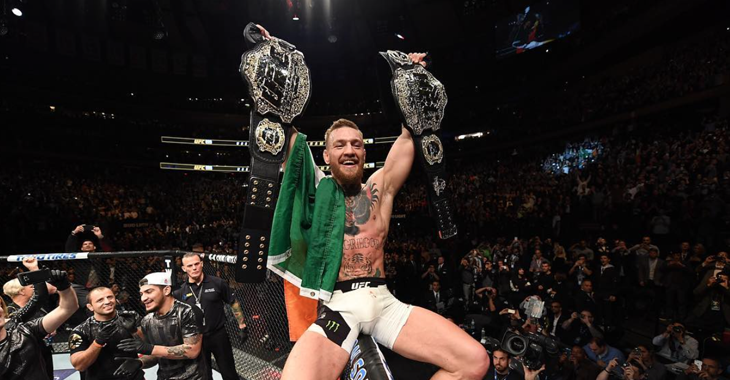 Conor McGregor made history at UFC 205 by becoming the first fighter to be a concurrent champion of two UFC weight division’s. 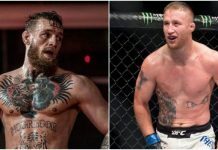 McGregor’s performance in his UFC lightweight debut was brilliant, putting away Alvarez in the second round by TKO after a battering the man who entered the Octagon as the lightweight champ. 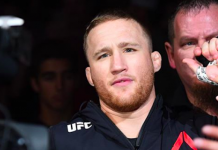 “The Notorious” walked out of the Octagon with the vision he had when he first got into the UFC, being a two-weight champion holding both the UFC featherweight title and his newly won UFC lightweight title. UFC commentator Joe Rogan and former UFC heavyweight Brendan Schaub spoke about Conor McGregor’s performance at UFC 205 and the Irish superstar’s popularity. 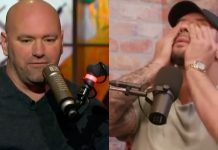 Rogan initially answered yes, but then retracted his answer when Schaub brought up the huge numbers Mayweather vs. Pacquiao did. Rogan then went on to say that the passion that fans have for “The Notorious” blows away what Mayweather has. 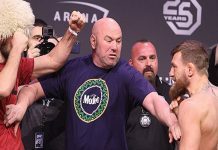 “Here’s the thing, the amount of excitement that Floyd generates does not even f***ing compare to the amount of excitement Conor generates,” Rogan said. “That doesn’t mean he’s more popular,” Schaub replied. “It does, kind of,” Rogan said. “Because the intensity of the popularity, the love. People might know who Floyd Mayweather is but when it comes to how many people love Floyd Mayweather, it’s not even close. He might be something ridiculous like 10-1 or 20-1. 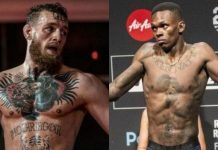 Because when Conor gets out there, people go f***ing crazy. 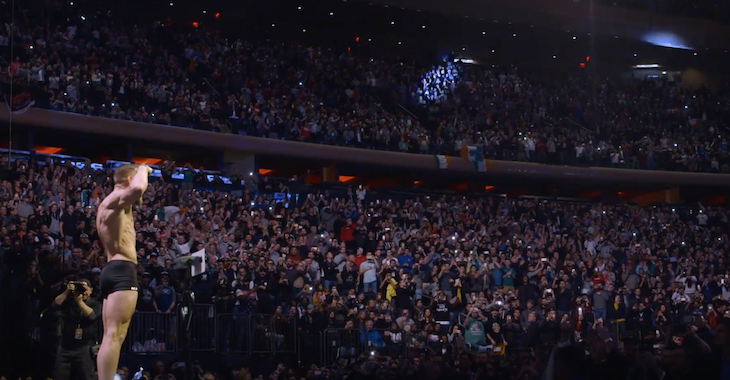 “How many people are there to see Floyd Mayweather lose? How many people are bored after Floyd Mayweather fights? Like, Floyd Mayweather fights so skillfully and surgically and doesn’t take any chances. He hardly ever gets hit. 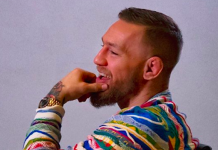 Do you think Conor McGregor is more popular than Floyd Mayweather right now? Sound off in the comment section!